You may not know your hair type, but finding the answer to this seemingly simple question can tremendously simplify your hair routine and amp up the efficacy of the products you’re using. While we are quick to jump on the “thick” or “thin” bandwagon depending on how much hair we have, turns out, there’s a lot more to it— and it's crucial to get right. 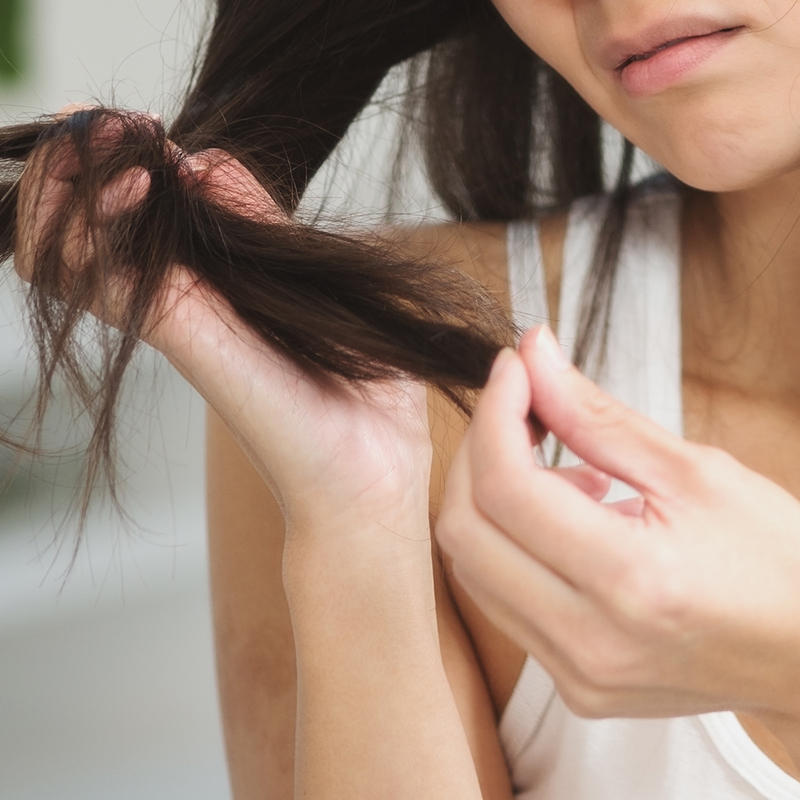 According to PHYTO National Educator Christyn Nawrot, if you’re wrong on guessing on your hair type and, a bevy of additional mistakes are likely to follow. “If you get it wrong, you may not make the best decisions when it comes to styles, services and at-home care products to maintain your hair.” To put some assumptions to rest and get to the bottom of this debate, we reached out to top hair care experts to guide us in the right direction. If you’re like us, you may be surprised at what you learn! 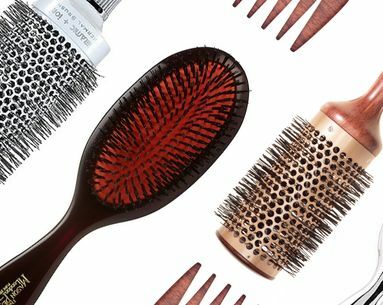 You May Also Like: Which Hairbrush Is Best For Your Hair Type? Reach for products that work to repair your strands from the inside out. Right now, we're loving Marula Intensive Repair Shampoo and Conditioner ($28 each), a duo that's specifically designed to smooth and repair ultra-damaged and highly processed hair. 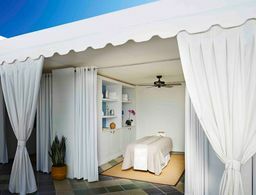 For a more intense treatment, try Rita Hazan Weekly Remedy ($42), a two-step treatment that you use in the shower in place of your usual conditioner to transform your hair (trust us, this will become your hair care secret). You shouldn't always assume your hair type is thick or coarse. Potempa explains that this myth is often proven false. “Having a lot of hair doesn’t always mean your hair is thick. You have to look at individual strands to determine the texture of your hair.” Nawrot agrees, adding that you can have a lot of hair per square inch (referring to the density of your hair), but each strand can individually be very thin or thick. 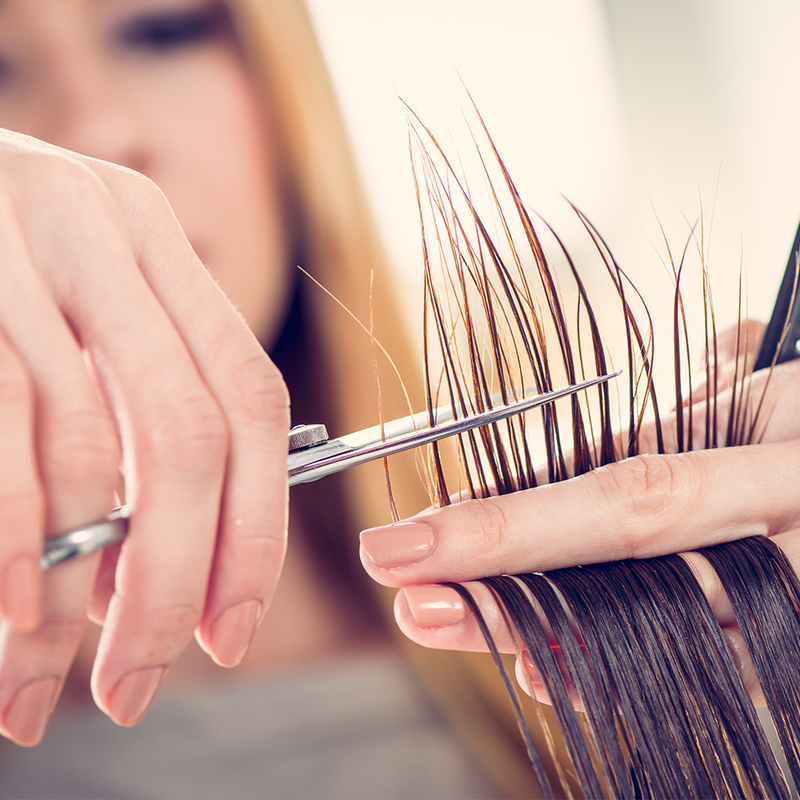 If you find you have fine or thin hair, look for volumizing formulas before you add them to your shopping basket. 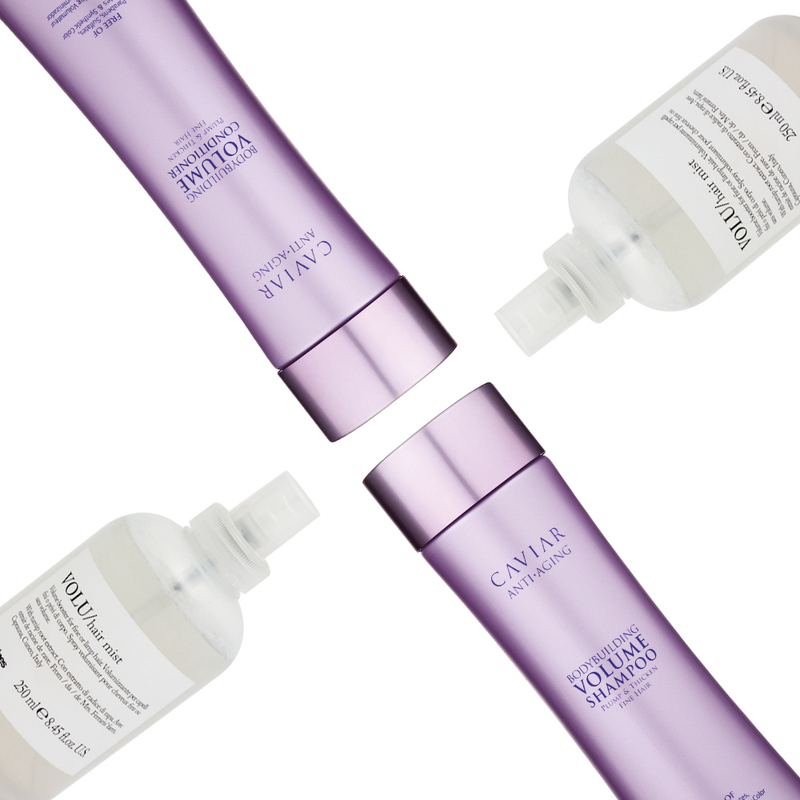 To add some volume to your locks in the shower, try Alterna Caviar Anti-Aging Bodybulding Volume Shampoo and Conditioner ($32 each), sulfate-free options (meaning they won't weigh your fine hair down) that strengthen strands with vitamins while also adding volume to otherwise dull hair. To amp up the volume quickly, we're loving the super-easy-to-use Davines Volu Hair Mist ($34). Simply spray on damp hair from roots to tips before blow-drying for a super voluminous look. While volume isn't the problem for thick strands, DreamDry stylist Bricel Cury says to use products that will tame or help smooth out the hair. 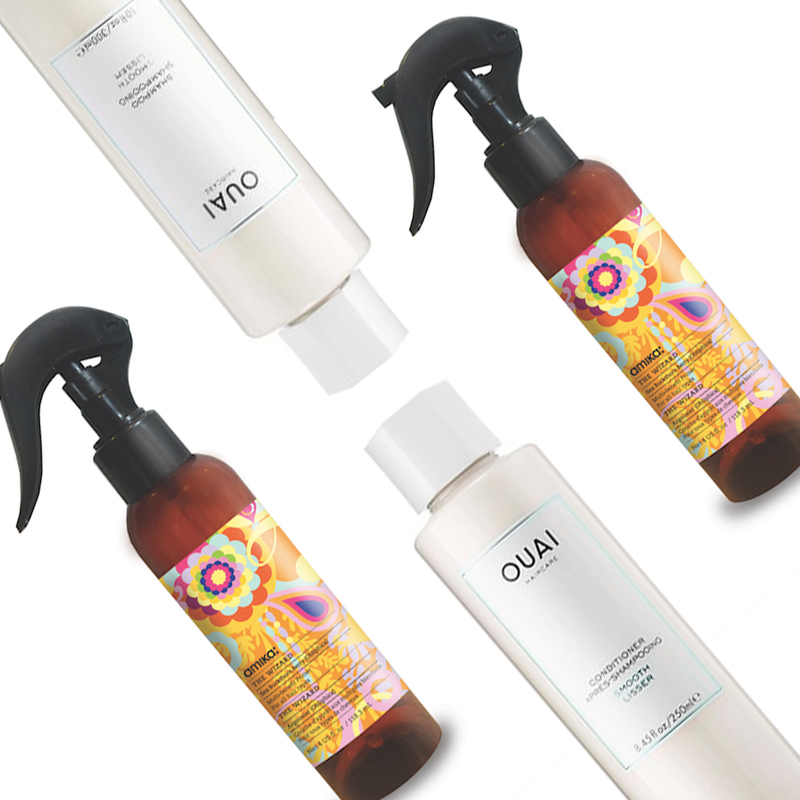 Look for formulas like Ouai SMOOTH Shampoo and Conditioner ($26-$28) from celebrity hair stylist Jen Atkins' new line that promises to tame frizz and cleanse locks without stripping them of the moisture they need. To make at-home blowouts (a lot) more manageable, try a primer like amika's The Wizard Multi-Benefit Primer ($24) that reduces blow-dry time, banishes frizz and protects hair all in one spritz. 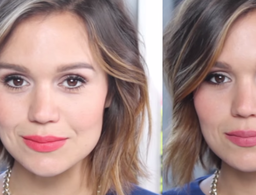 So how do you determine your hair type? Celebrity hairstylist Marc Mena suggests comparing a single strand of hair to a piece of string. “If the hair is thin like silk, then your hair would be considered fine. If your hair strand is more like a normal sewing thread, it would be considered medium. Anything larger is thick hair.” To find out your hair’s density, Potempa suggests sectioning your hair. “Can you see your scalp clearly? If so, then you have thin hair density. Not able to see your scalp or barely able to see your scalp? That probably means your hair has thick density.” If you’re having trouble nailing down your hair type on your own, visit a professional stylist—they’ll be able to give you a professional evaluation and tips on how to properly care for your hair. While you don't need to shampoo often, when you do, frizz, tangles and curl definition are at the top of your list to iron out. 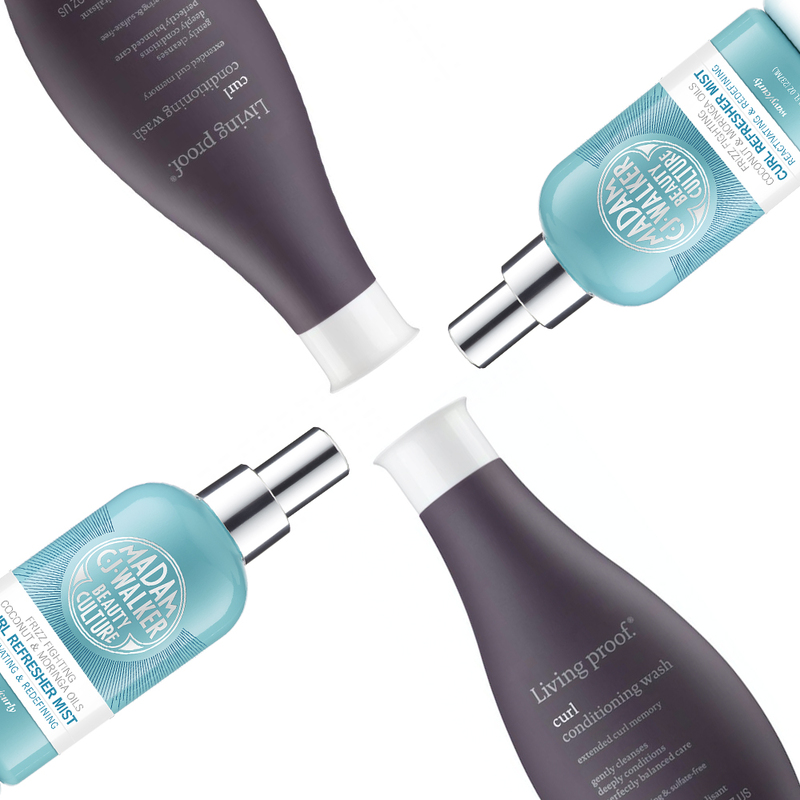 Living Proof Curl Conditioning Wash ($26) delivers gentle cleansing for natural curls by clearing it of any oil or buildup while also conditioning and providing the nourishment they need. For in-between washes, reach for Madam C.J. Walker Beauty Culture Coconut & Moringa Oils Curl Refresher Mist ($26) to boost moisture and shine to more easily maintain your style. Plus, time-released active ingredients work around the clock to control frizz throughout the day. The one area where you shouldn’t cut corners. 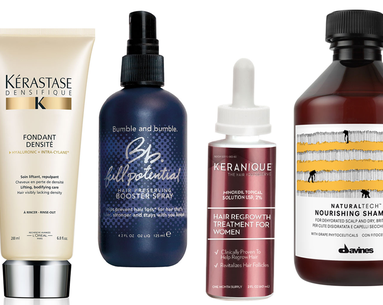 Hair helpers you can't live without. The old standard no longer applies.